1954 Charmer. One level 2 bedroom, 1 bath, hardwood floors, detached shop & covered carport. Nice level lot. 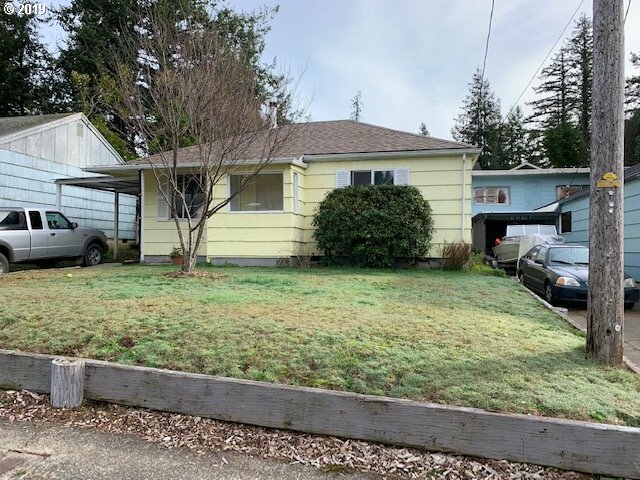 Good Coquille location!